Our floodlit all weather astro pitch is available to hire for football, hockey, general training or any other activity. You can book either the whole pitch or half the pitch for one off games or for regular bookings. Junior football or 5-a-side football are welcome as are schools and there are discounts for off peak bookings during the day. Why not book the pitch for a children’s party and add some food in the Clubhouse after? Football can be 5 a side up to 11 a side. All spectators and players are welcome to use the bar and Clubhouse during or after their games. The pitch is floodlit so is available all year round and can be watered for top class hockey action. There is a strictly no studs or blades policy in place – trainers or astro boots only. 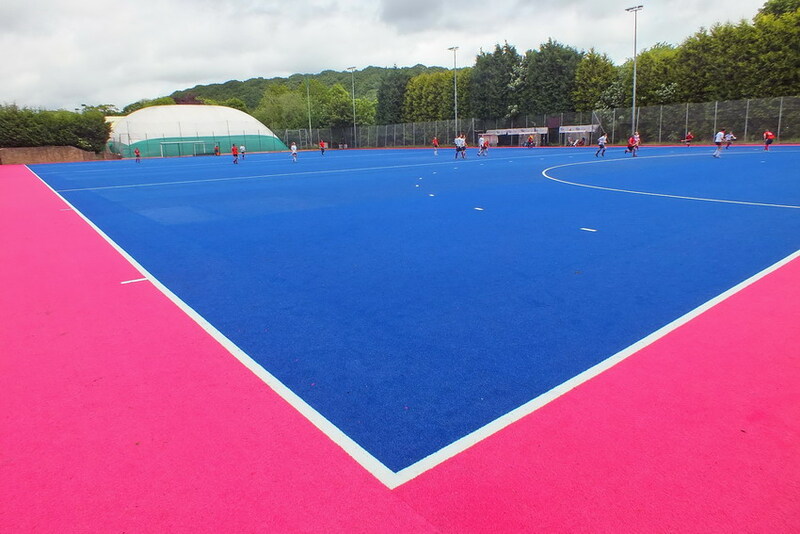 The pitch was originally part of the London 2012 Olympic facilities and has been relaid at Abbeydale as part of the games legacy. Come and play on a bit of real history!